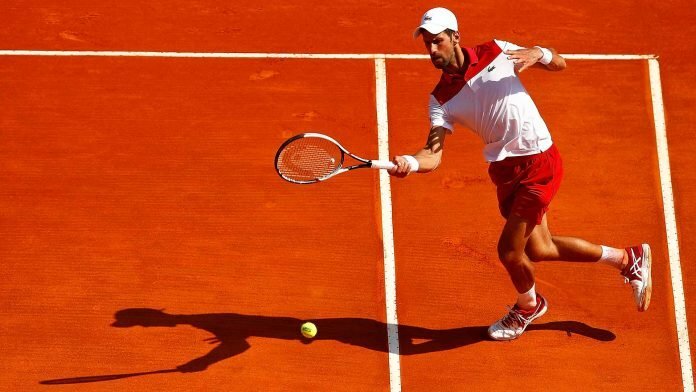 After being unproductive in the ‘Sunshine Double’, the World Number one, Novak Djokovic once again faced his mighty foe, Philipp Kohlschreiber in his opening round of Monte-Carlo Masters 2019. 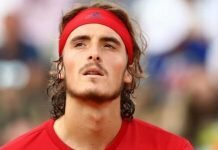 This time, the Serb avenged for his Indian Wells 2019 loss from the German on his home-ground of French Riviera with nervy 6-3, 4-6, 6-4 victory. The battle began with Novak Djokovic holding his serve and later Kohlschreiber holding his service game with a down the line forehand winner. 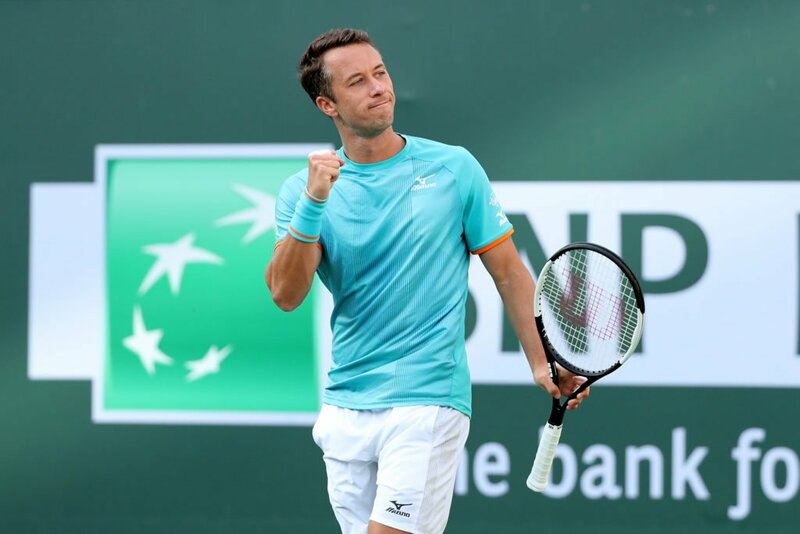 The World Number 40, Kohlschreiber got opportunities to break the top seed’s serve at 2-2 and put him under stress, but he squandered it with a few unforced errors which aided the Serbian to make a big hold. Despite, Kohlschreiber slamming some unplayable groundstrokes, Novak Djokovic continued to maintain a lead in the opening set. A wide backhand volley awarded Novak Djokovic break points and a forehand on the net gave the Serbian his first break of the match. After holding his serve to love Djokovic takes the opening set 6-3. Both the ATP men frittered away numerous break points throughout the match and their conversion percentages were quite low. In the second set, Kohlschreiber produced his big hold in a seven-minute long game and finally converted a break point in the next game and galloped take a 3-1 lead. However, Novak Djokovic retaliated due to the flaws of Kohlschreiber. Kohlschreiber earned the second break point by smacking the ball Djokovic’s thigh while both the men were on the net. Later as Djokovic widens his volley, Kohlschreiber was awarded the break followed by the Serb taking out his frustration on his tennis racquet. 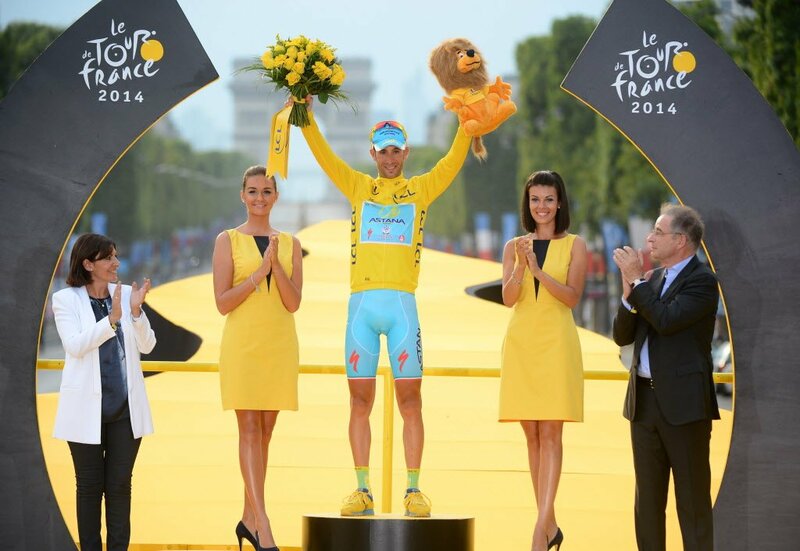 He earned the break back due to the inaccuracy displayed by Kohlschreiber. The practice of breaking the serves continued with Djokovic holding one in-between and the German served for the set at 5-3. As Kohlschreiber nets the ball, it gave Novak Djokovic the break. However, after seven straight breaks, the German pushes the match into the decider by pulling off the set 6-4. 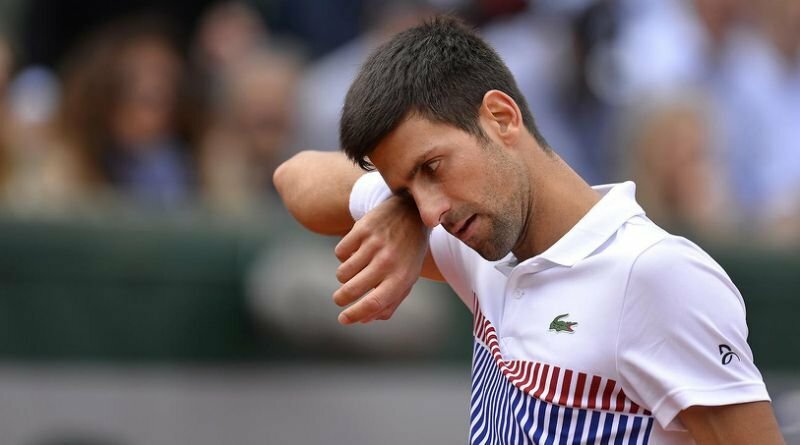 His striving performance towards the end of the second set was exasperating for Novak Djokovic and his infuriation led him to throw his racquet into the crowd. Ideally, the chair umpire should have given a second code violation after he rammed his racquet on the court earlier and a point penalty to the World Number one tennis player. The chief official remained tranquil concerning the Serbian ace’s discourteous etiquette. Also, Novak Djokovic was engaged in a quarrel with a spectator present in the Court Rainier III. The third set began with Novak Djokovic breaking Kohlschreiber’s serve and later held his serve with difficulty. Later the set followed elongated games. The Serb squandered a match point on the German’s serve later struggled to pull off the match on his fourth match point. Previous articleWho will join City and Liverpool in the Premier League top four race?